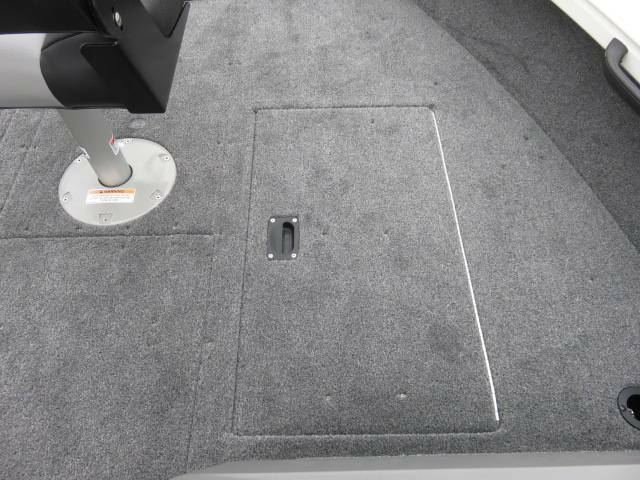 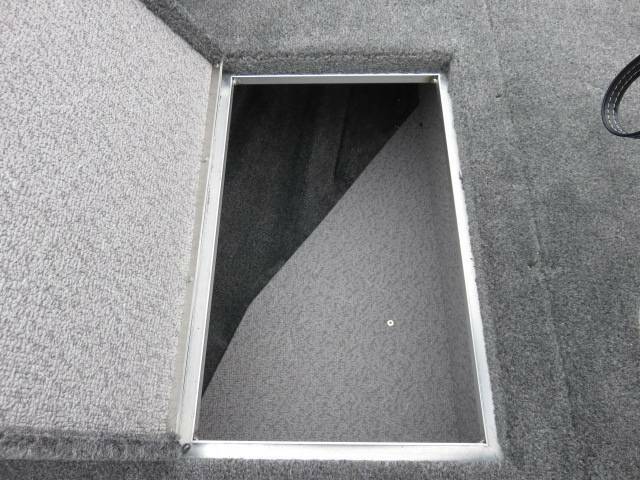 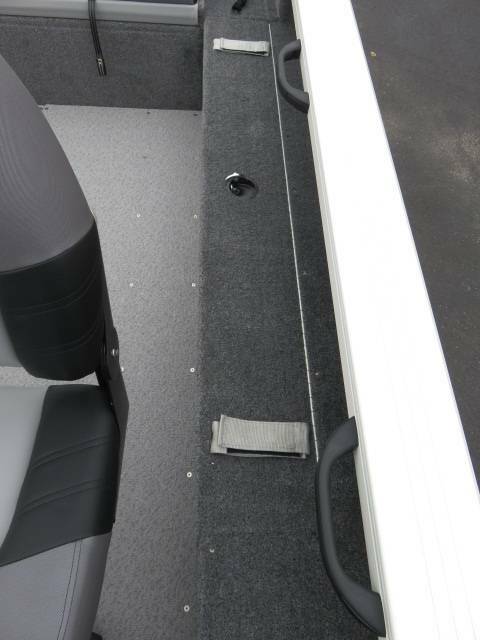 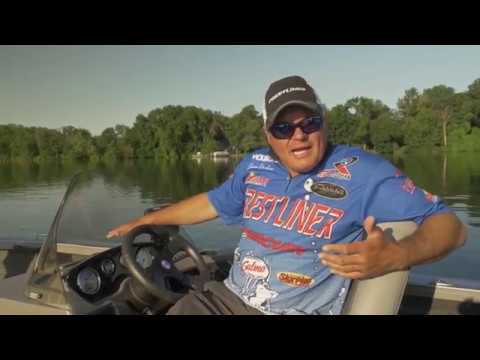 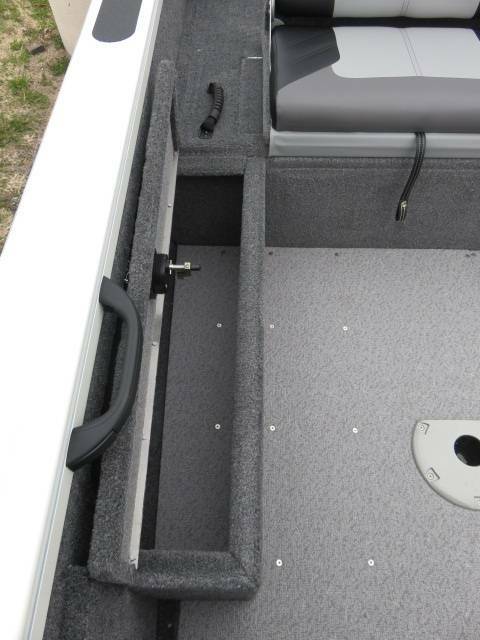 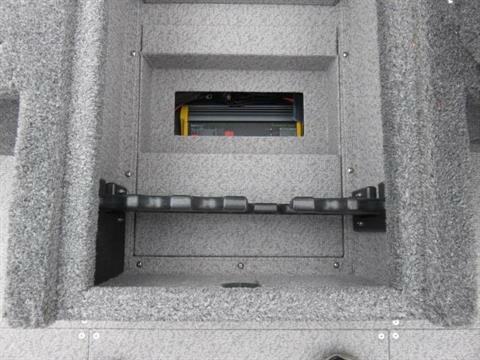 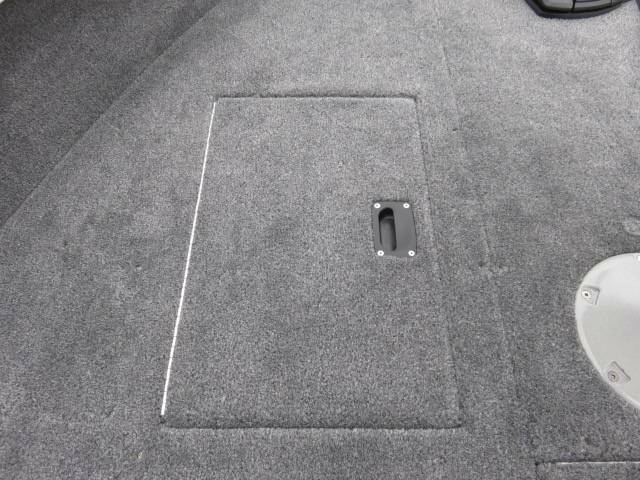 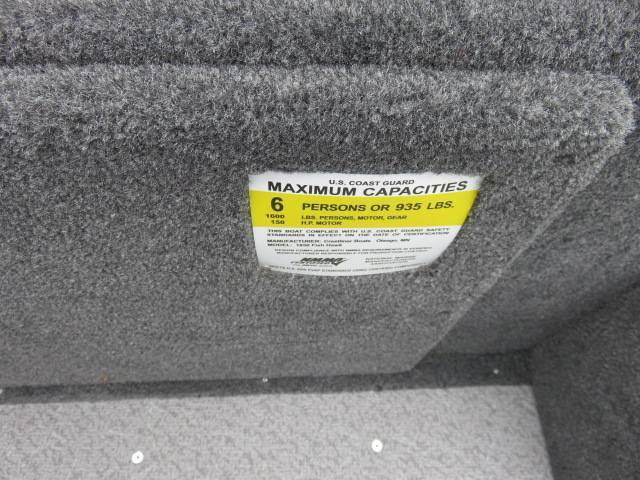 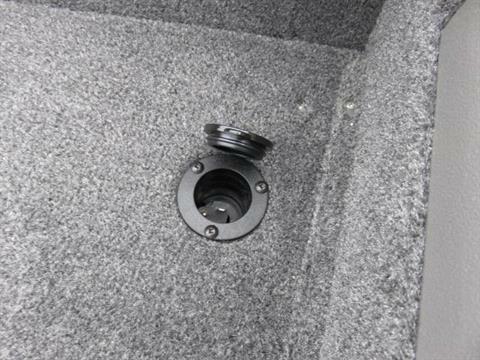 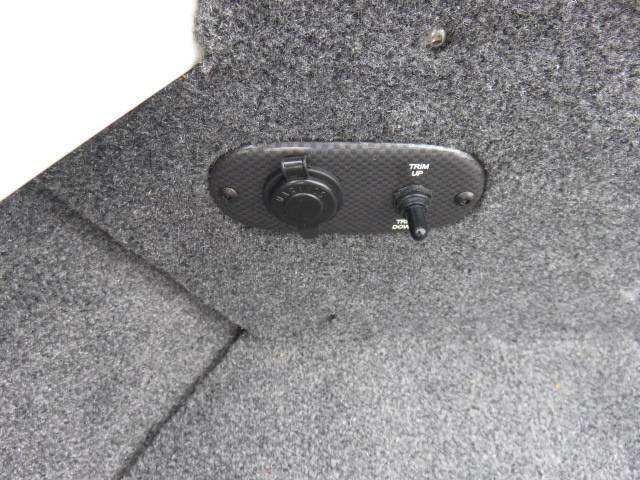 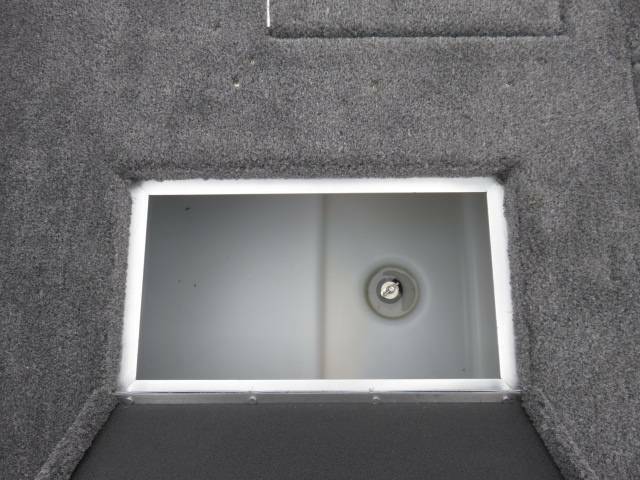 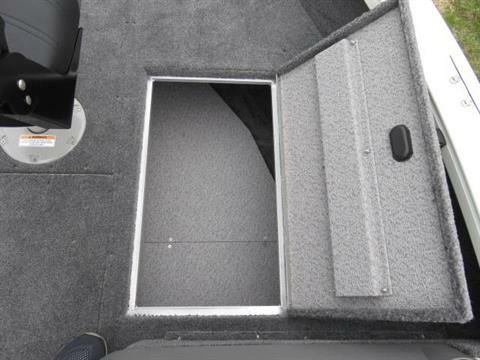 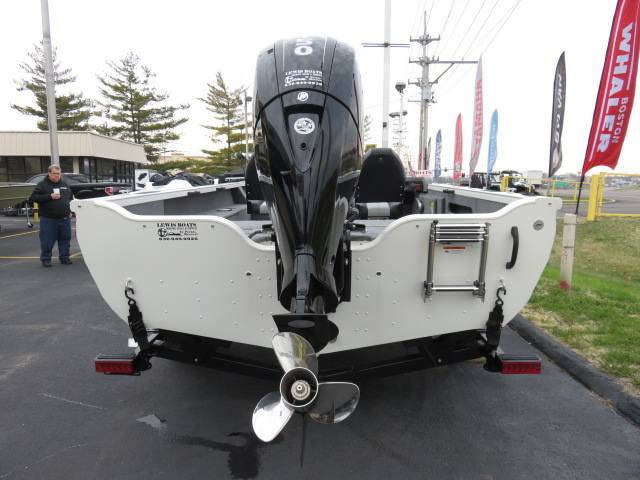 2018 Crestliner 1850SC Fish Hawk With The Following Options. 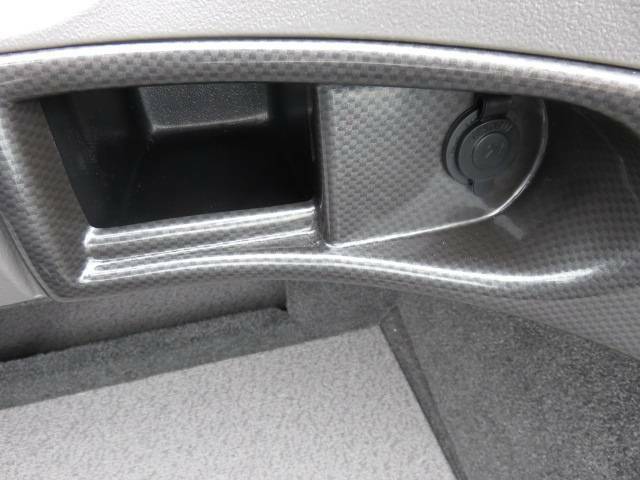 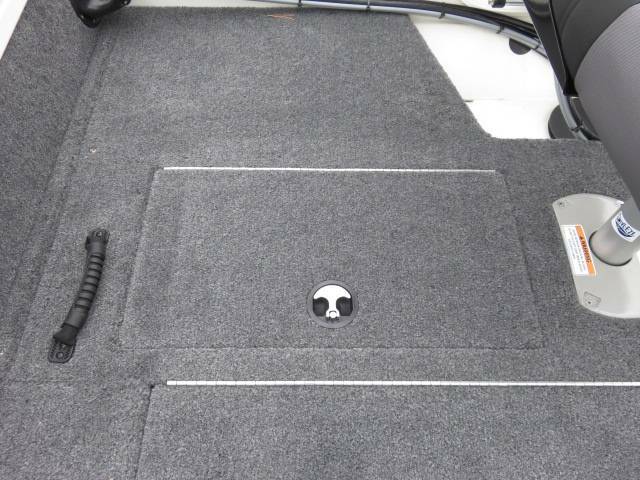 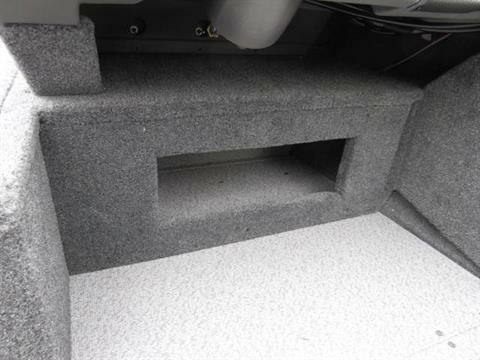 Summit White W/ Black Metallic Accents ...... Side Console. 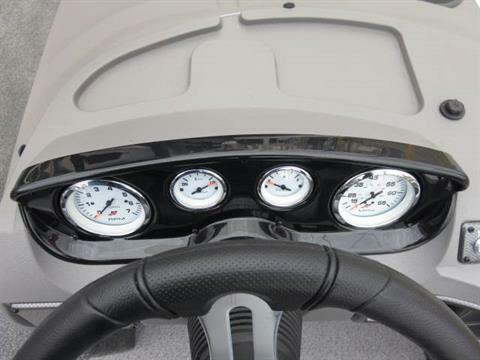 Mercury 150EXLPT EFI 4 Stroke, Hydraulic Steering With Polished Aluminum Steering Wheel, Minn Kota Powerdrive 70PD/60"/24V./US2 70LBS. 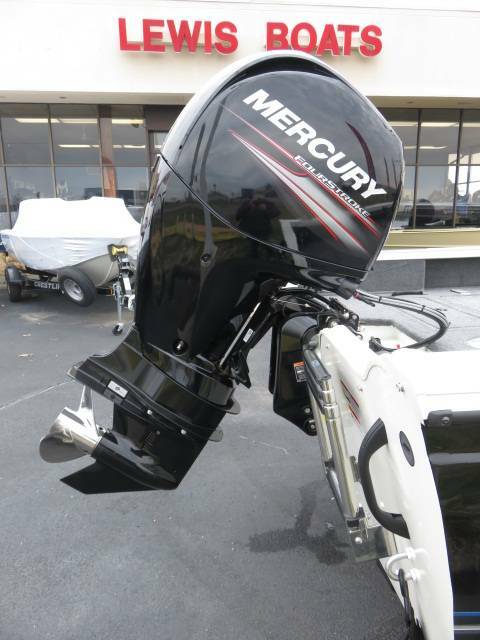 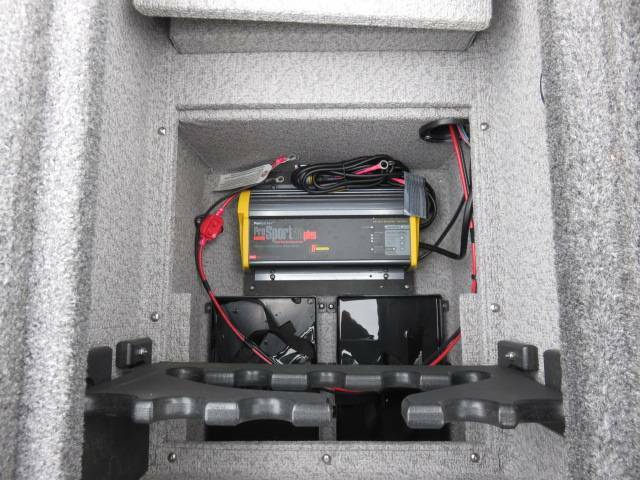 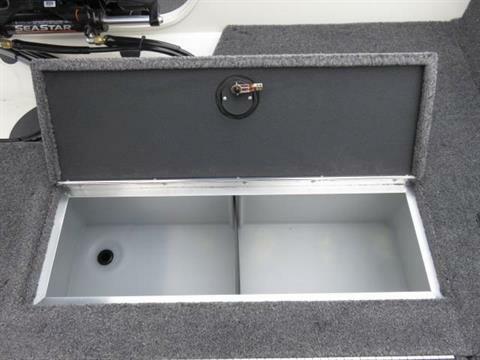 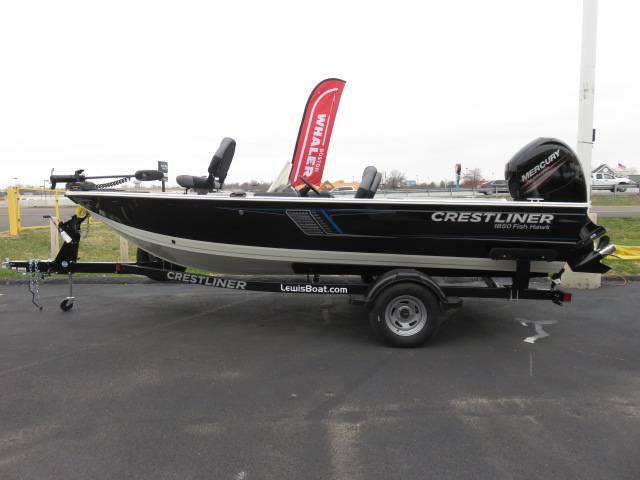 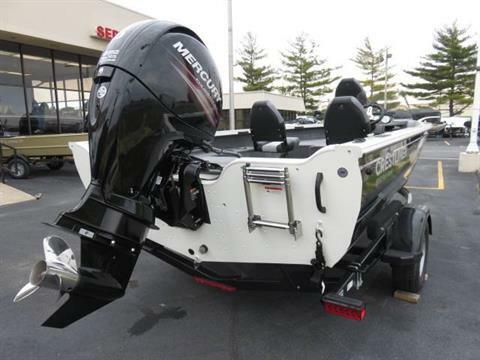 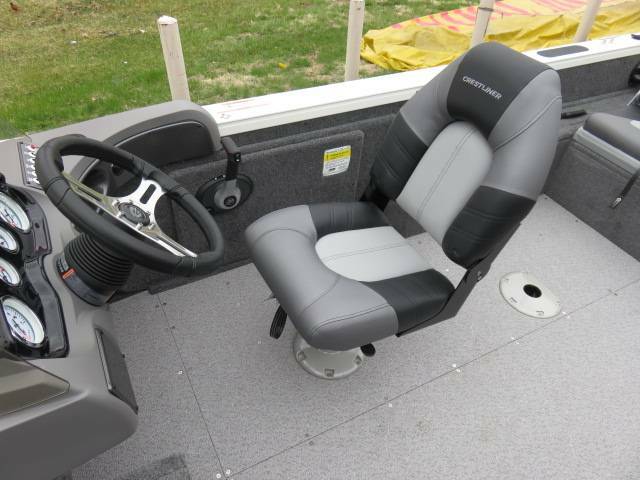 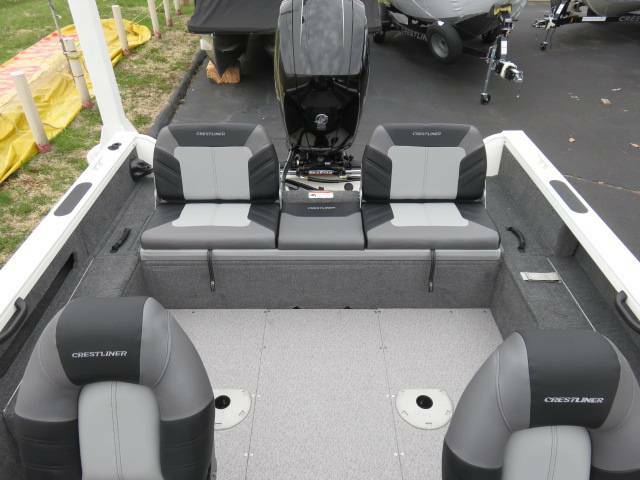 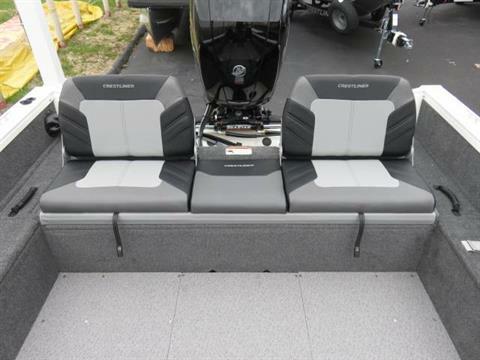 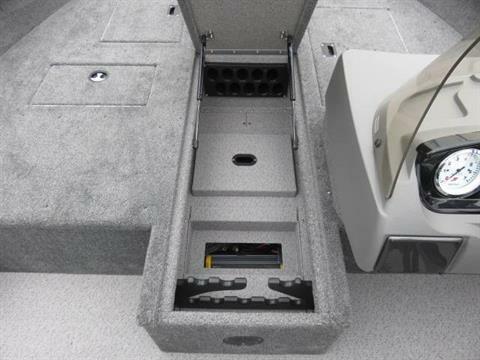 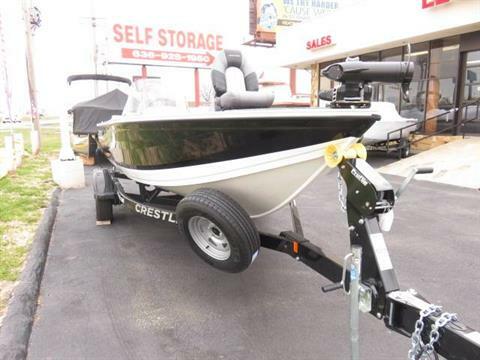 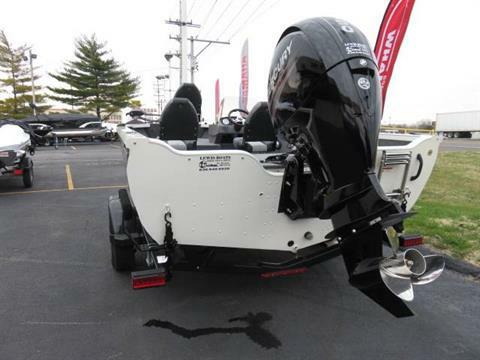 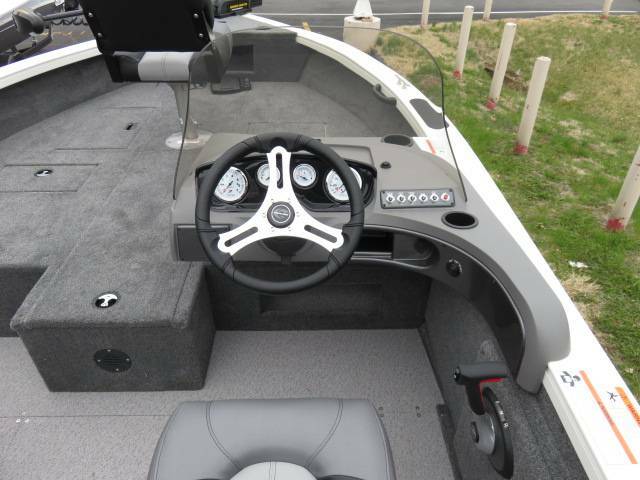 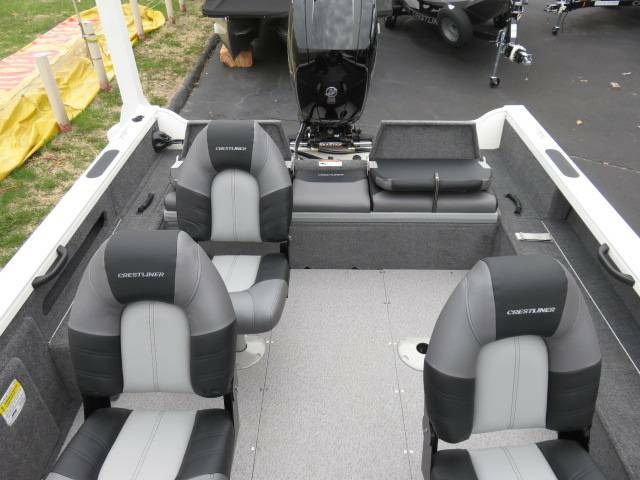 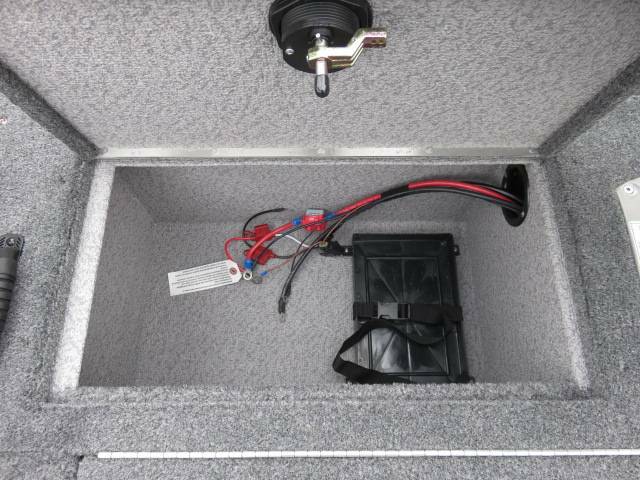 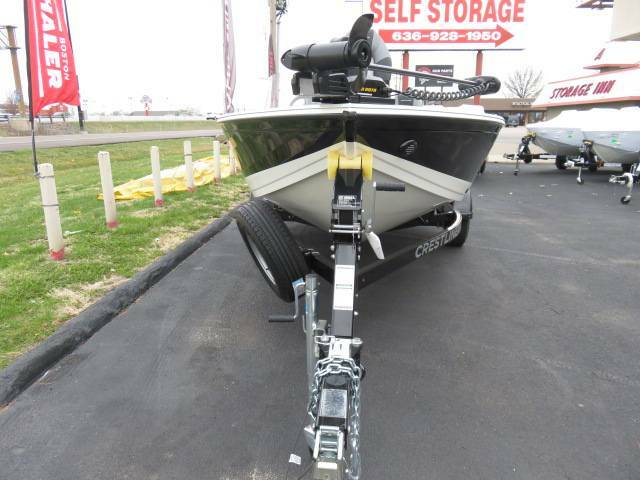 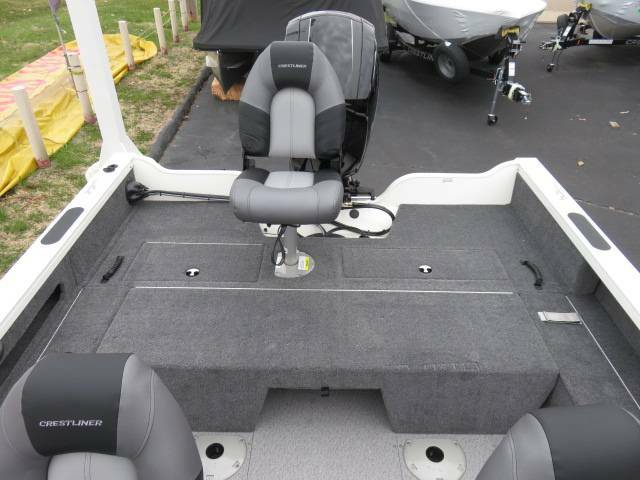 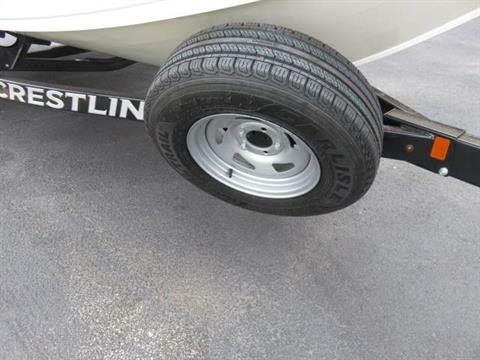 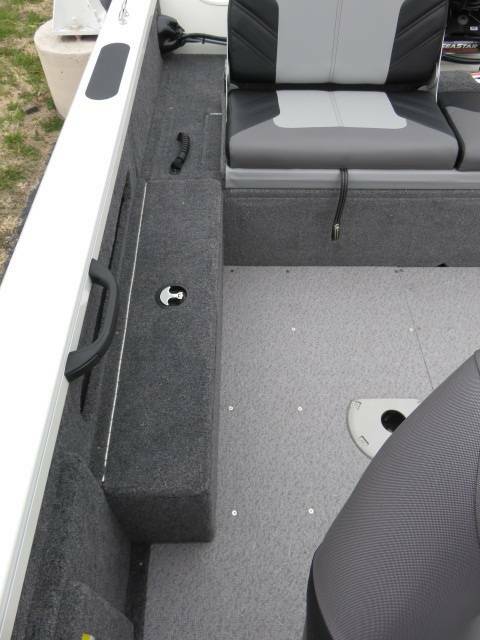 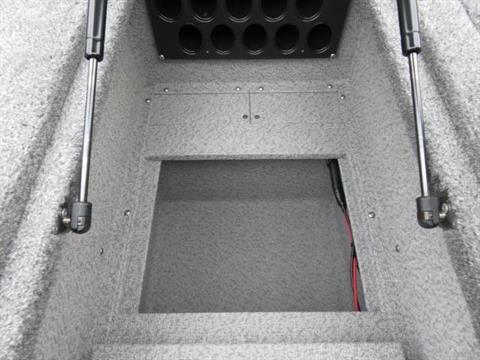 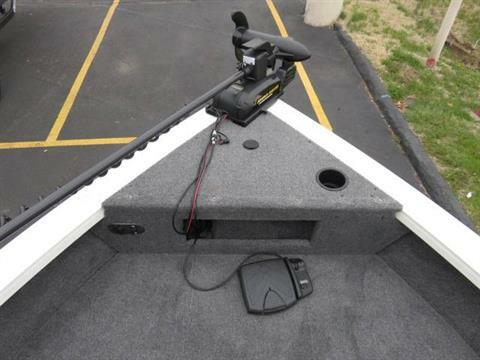 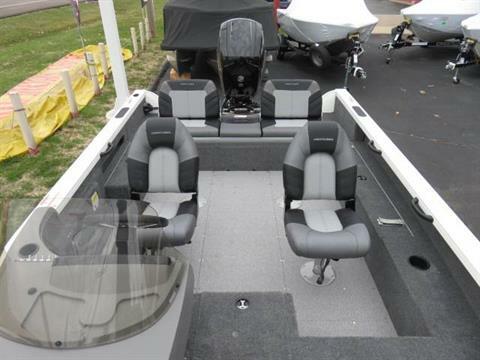 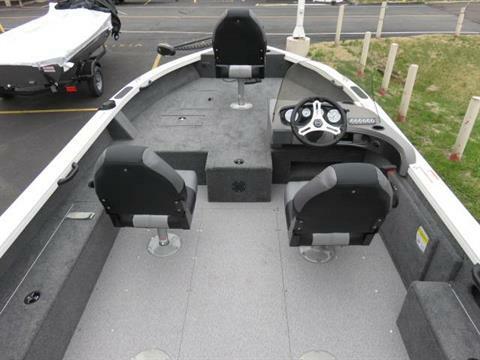 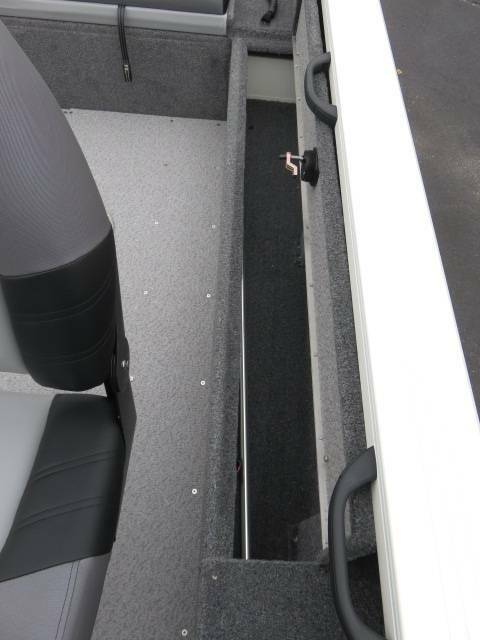 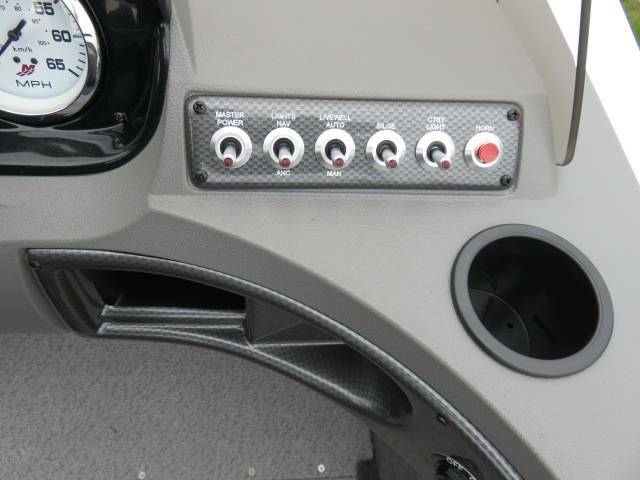 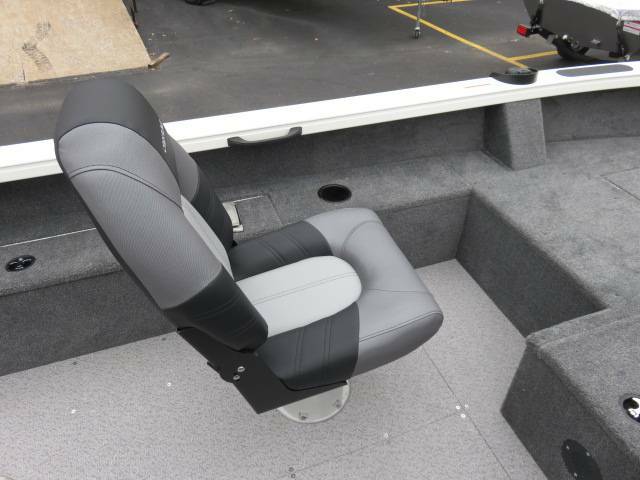 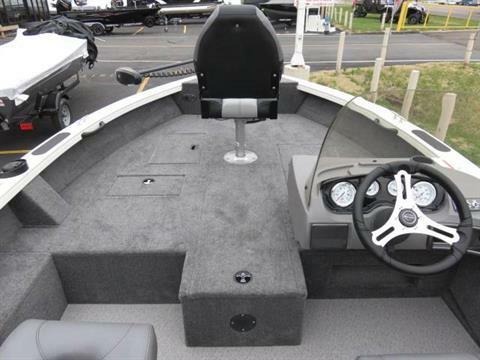 Thrust Trolling Motor, 3 Bank Battery Charger, 1 Additional Deluxe Seat, Conversion Stern Bench Seat, Vinyl Cockpit Flooring, Premium Travel Cover, 1-24 Series Battery, 2-27 Series Batteries, Fire Extinguisher, Stainless Steel Propeller, Shore Landr' Single Axle Trailer With Brakes, Swing Tongue, Spare And Mount. 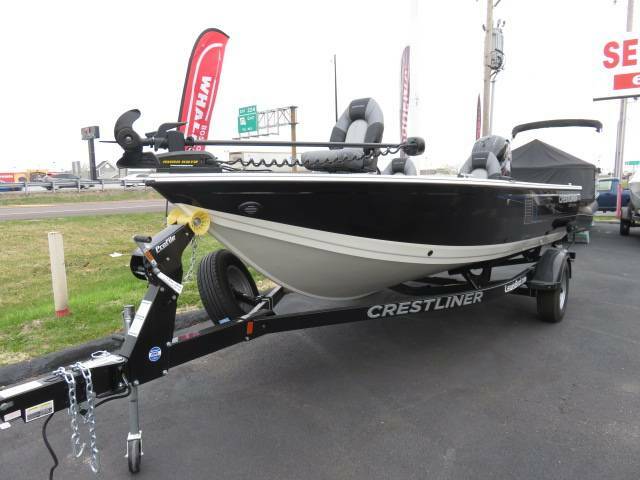 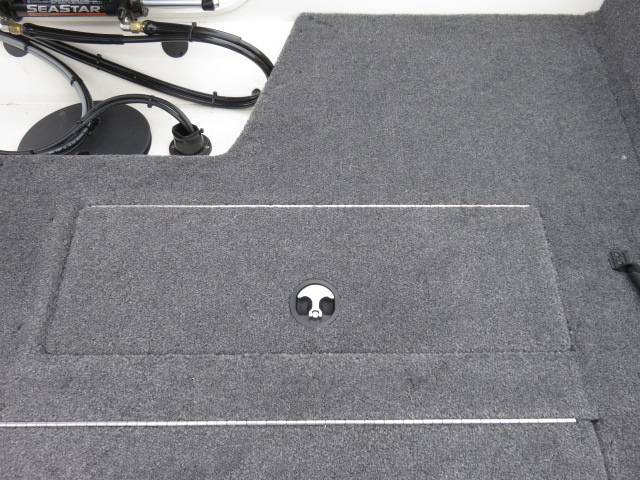 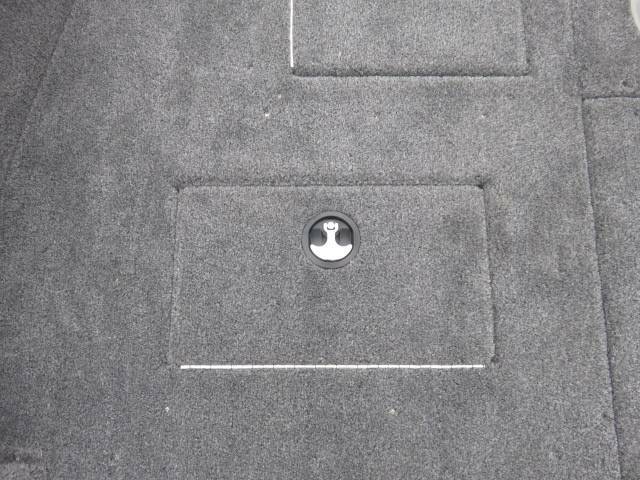 Crestliner Lifetime + 3 Year Exclusive Bow To Stern Warranty. Weight (Boat only, dry) 1,500 lbs. 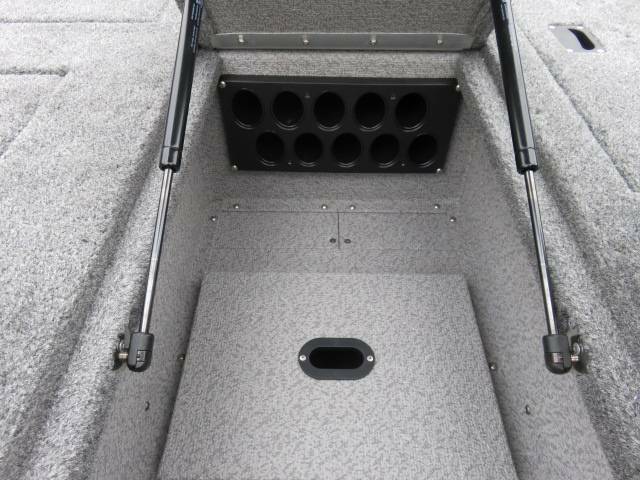 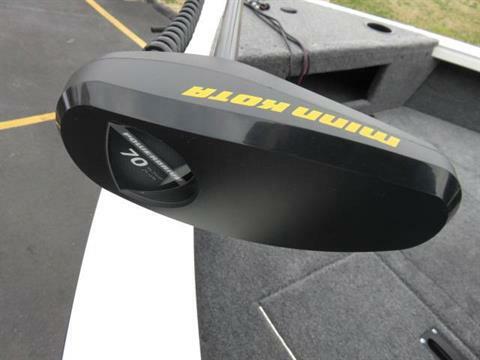 Max Weight Capacity 935 lbs.